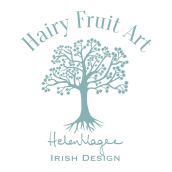 If you are interested in stocking Hairy Fruit Art products, please fill out the form below and tell me a little about your store. You are also welcome to email me with any questions you may have. I will get back to you about your enquiry as soon as possible.